This polyurethane foam kit produces a rigid foam with a density of about two pounds per cubic foot. 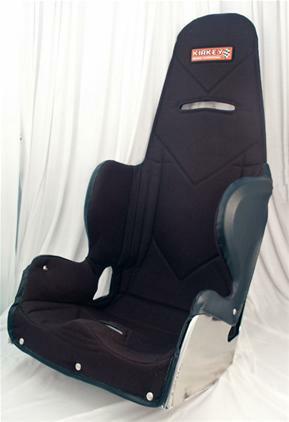 It is ideal for making custom fitted seats or for strengthening composite bodywork parts. When the two parts are mixed, they begin to react within about one minute. Most of the foaming occurs within the next several minutes. About 15 minutes is required for the foam to set. Allow several hours before any secondary operations are attempted such as sanding or carving (if required). The resulting foam will not absorb water and is not affected by polyester resin, epoxy resin, gasoline or oil. The compressive strength of the foam is 36 psi. It can withstand operating temperatures of up to 200°F. One kit is enough for about 3 typical formula car seat inserts. 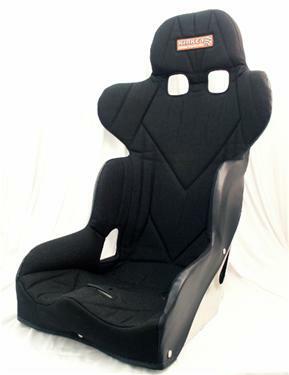 Click here for an instructional article about Custom Fit Seat Inserts, including full instructions for this kit.